Thanks to a tip from a reader, I was finally able to hunt down a Revlon Colorburst Lip Butter at my local Target. Let’s see how it compares to the L’oreal Colour Riche Balm SPF15 that I reviewed! 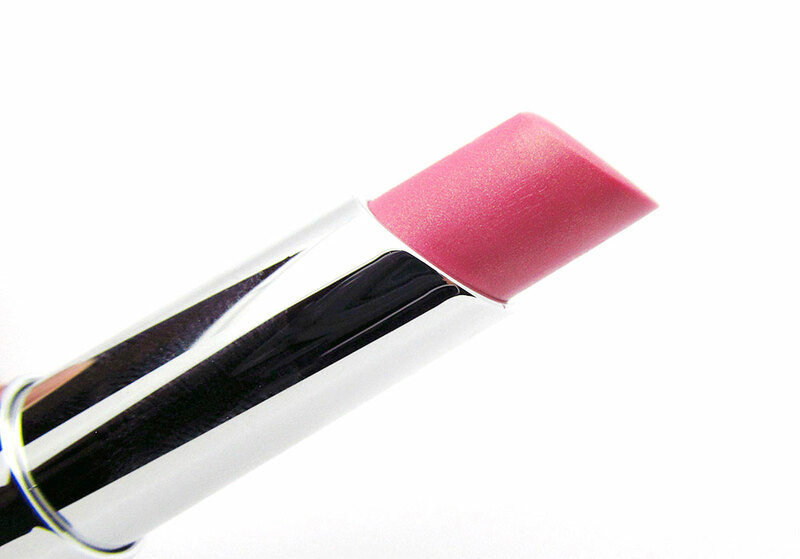 Just like the Colour Riche Balm, the Lip Butter comes in a sleek-looking tube with a semi-transparent cap. 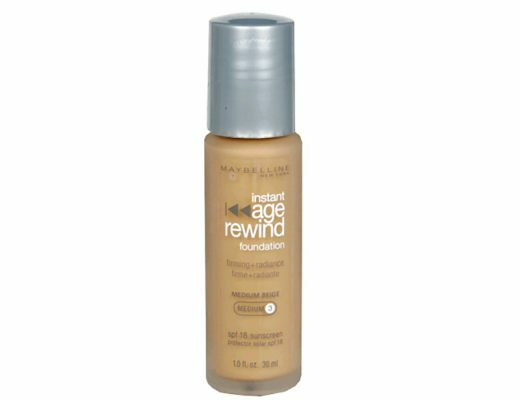 Its gel formula is enriched with mango, shea and coconut butter and claims to boost lip moisture by 156%. Color selection wise, I like Revlon’s much better and find it more versatile. Unlike the mere 8 L’oreal has to offer, there are a total of 20 shades, most of which are wearable light to medium shades of pinks, nudes and a few brights like tomato red and bright orange. Since I am a sucker for pinks, I went home with Cotton Candy, a cool-toned pink with gold shimmer. The Lip Butter applied smoothly and slightly heavier than the L’oreal, kind of like a lipstick. Pigmentation is much much better (you can actually see color!) and the finish is shiny and on the frosty side. 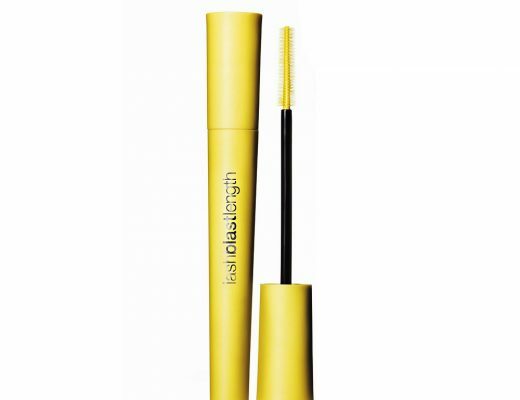 I also find it to be less hydrating so I have to reapply more often but the color itself stays on longer than the L’oreal. Conclusion? 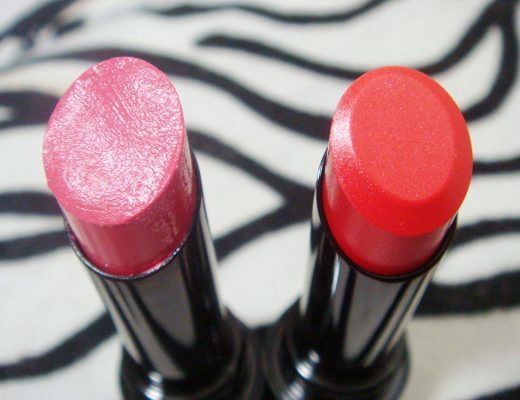 Love the Revlon Colorburst Lip Butter for its wider variety of colors, opacity and staying power. However, the frosty finish, drier texture and lack of SPF are its biggest cons for me (sorry all you LB fans!) Swatches of the two below. 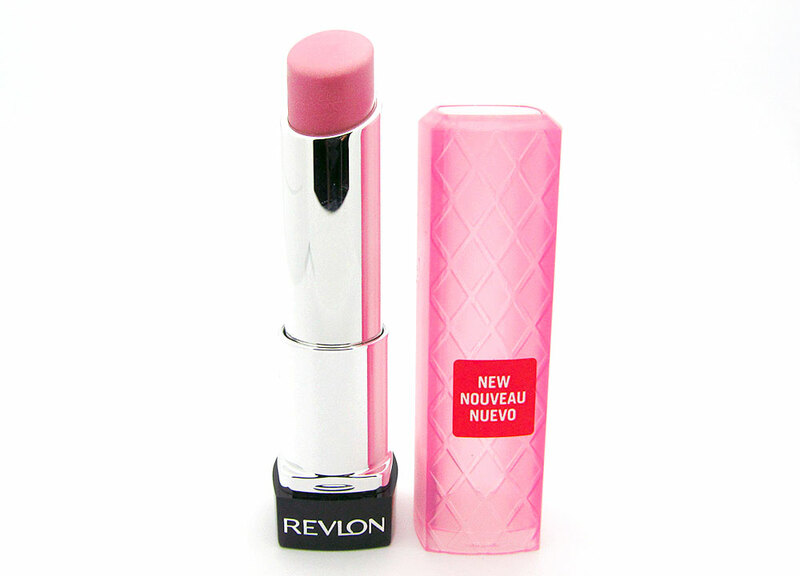 Revlon Colorburst Lip Butter is available at drugstores nationwide for $7.49. Thanks for the honest review. It’s probably the first negative thing I’ve heard about these! No prob Jenn =) It’s not that I don’t like the Lip Butters… I just like L’oreal’s more. Cotton Candy is one of the only shimmery ones. I own Lollipop and Sweet Tart; they have no shimmer and are waaaaaaay more opaque. Cotton candy was kind of a dud for you to gain your first impression on. I haven’t tried the L’oeal Balms but I love the Revlon lip butters. Well actually, I love one of the two that I have tried. I bought Sweet Tart and Candy Apple. I went in for Sweet Tart based on swatches I saw online and decided to get Candy Apple as well because they were having a BOGO 1/2 off sale at the time. I ended up not liking Sweet Tart at all but I love Candy Apple. It’s my every day lip balm/lip stick now. Sweet Tart is so chalky on me. Candy Apple is super shiny and hydrating. I also love that it lasts for hours! I suggest trying another color before giving up because I really love it that much! Now I need to try the L’oreal balms! Is very nice and Amazing lip. I like this, I really love it that much!